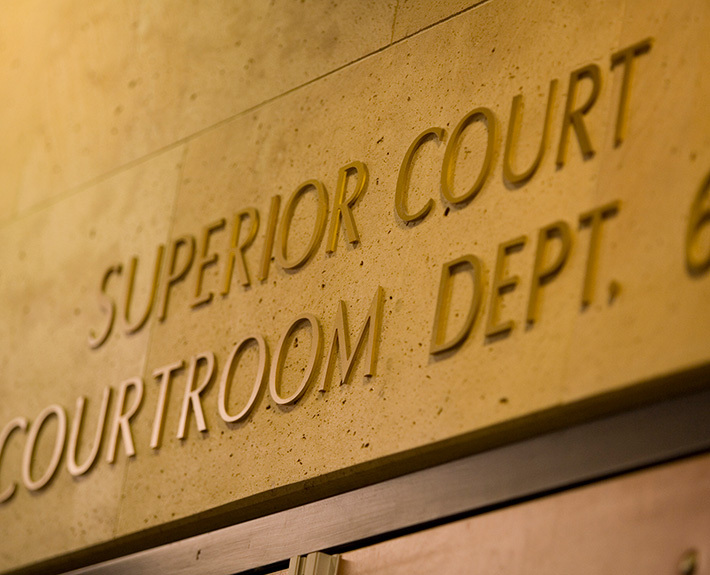 The Superior Court and Central Pretrial/Case Disposition Division is responsible for prosecuting some of the most challenging cases in the District Attorney’s Office, including kidnapping, assaults, robberies, attempted murders, and murders. The division consists of four teams: pretrial, case disposition, trials and major violators. The team is responsible for prosecuting cases that are bound over by the pretrial team and also serious trials that the deputy has handled vertically from the time the case was presented by law enforcement. Those cases involve murders, attempted murder, arson and other complex felony cases. The unit prosecutes criminals with extensive felony backgrounds, serial bank robbers and other defendants charged with numerous serious felonies who face extraordinarily long prison sentences. 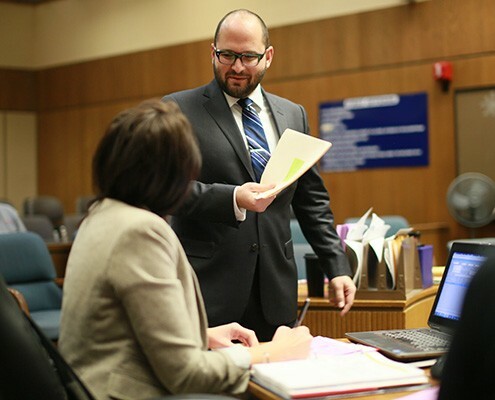 In addition, the Superior Court Division handles post-conviction mental health cases for those found to be a danger to the community as a result of mental illness. 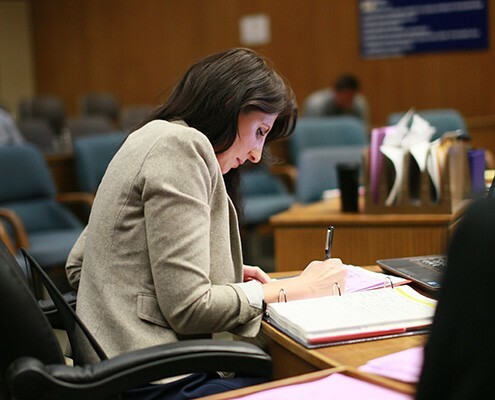 In 2014 Superior Court added a DUI Homicide team with Deputy District Attorney Cally bright as the Team Leader. 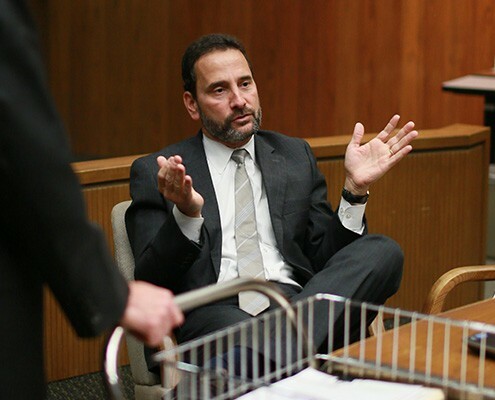 Going forward, Cold Case has been folded into Superior Court and is being led by Deputy District Attorney Tom Manning.